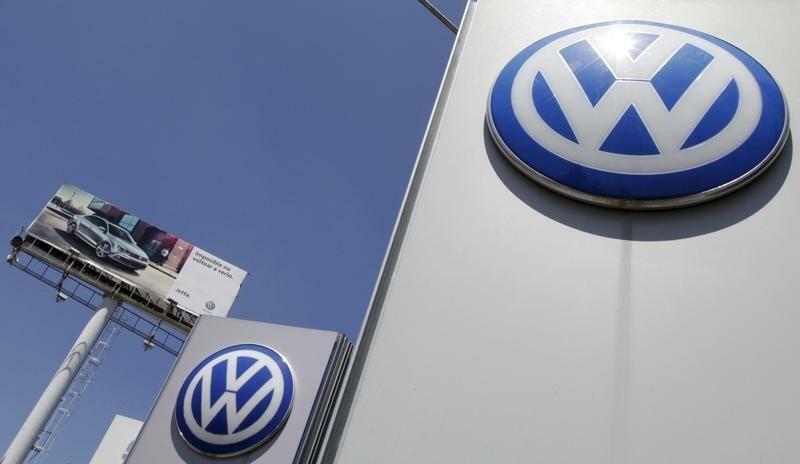 BERLIN (Reuters) - German Transport Minister Alexander Dobrindt said on Thursday that the country's automotive watchdog had ordered Volkswagen (VOWG_p.DE) to start a mandatory recall of 2.4 million affected cars at the start of 2016. "The recall will begin at the start of 2016. The KBA will monitor the start of the recall action and its progress," Dobrindt told reporters in Berlin on Thursday. Volkswagen admitted last month it had installed software in diesel vehicles to deceive U.S. regulators about the true level of their toxic emissions. The carmaker is under pressure to identify those responsible for the wrongdoing and fix up to 11 million affected diesel vehicles worldwide.